That's right, there's a new challenge coming your way on April 5th!! The amazing Leslie and Jackie have teamed up to bring you a really cool new challenge concept. I'm excited to share that they have asked me to be part of the design team. The concept behind FUSION is as simple as 1, 2, 3! There will be THREE Challenges offered each week! Or you can combine both Lesley and Jackie's challenges and create FUSION!! We are excited to announce our lovely and mega-talented design team to you!! Jackie has one team and I have another team, and there is a FUSION team...so you will receive THREE types of inspiration each week! 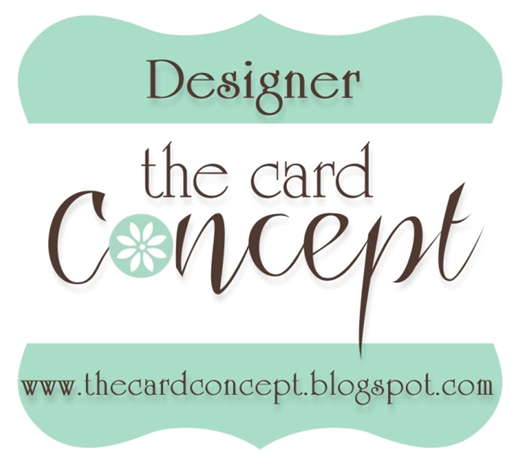 Our challenge is all about EXPERIMENTING and trying new things as a card maker! The best part is, you can choose one of the challenges or all of them!!! For more information about the RULES of our challenge, please CLICK HERE. We will be launching our first experiment on Friday, April 5th at 5am (PST)! We hope you will join in the fun!! 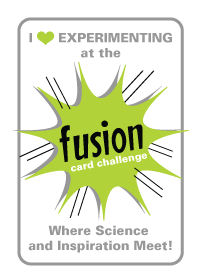 To get the beakers boiling and to start our hypothesis right now, we are having a little FACEBOOK contest...please LIKE our FACEBOOK page and let us know whether or not you would be interested in being a guest designer for FUSION. Would you be interested in designing for an inspiration photo, a sketch or combining both to create FUSION. We will choose three applicants to join us as a Guest Designers for our first challenge on Friday, April 5th!!! I hope you join us in kicking off this great new challenge. Be sure to come back by on the April 5th. Thrilled to be working with you again Deanna!!! I adore your work!! This is very exciting. I love your work Deanna!!! So happy and excited for you Deanna! Can't wait for the first challenge! Thanks so much for joining the Fusion DT Deanna!!! 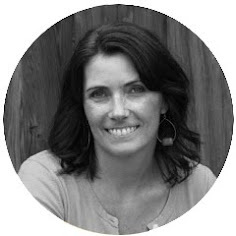 Deanna, so excited to see what this is all about and see more of your cards. BTW, thank you for voting for my card on the Dynamic Duos...you made my day!